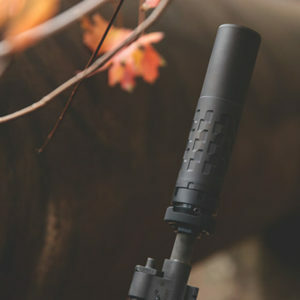 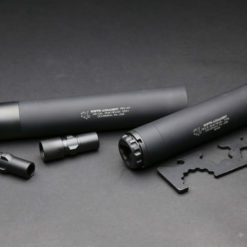 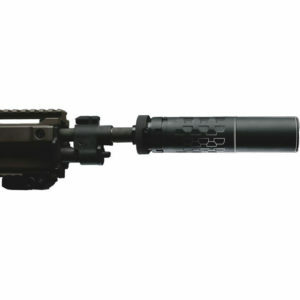 Prepare to shoot suppressed with a SilencerCo threaded barrel. 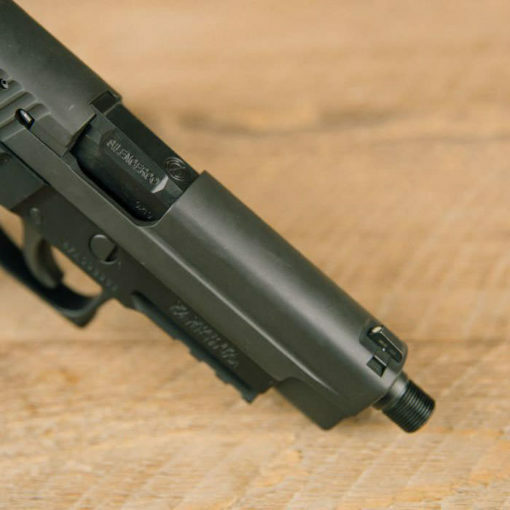 We offer models for Beretta® 92FS, HK® VP9, most Glocks®, and more — select your model from the dropdown. 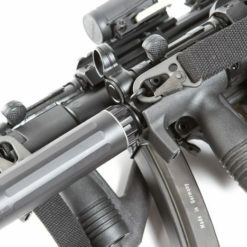 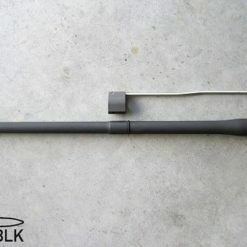 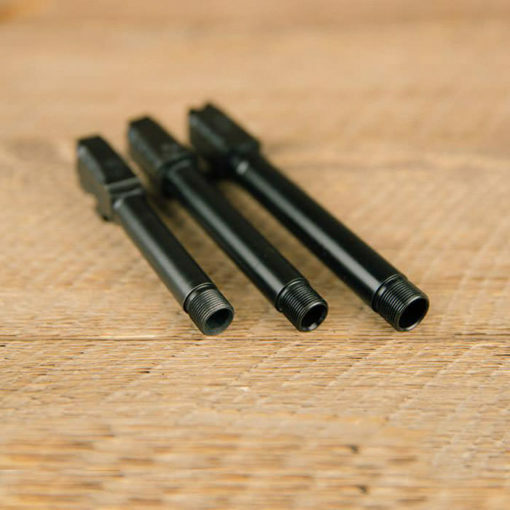 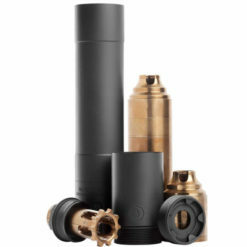 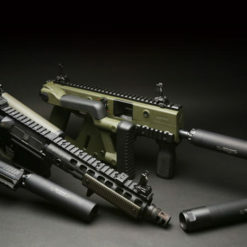 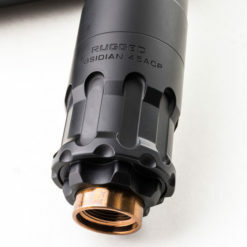 In order for suppressed handguns to cycle properly, threaded barrels require a piston in the same thread pitch (except Glock 43 — piston included). 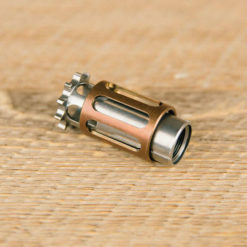 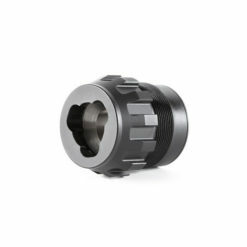 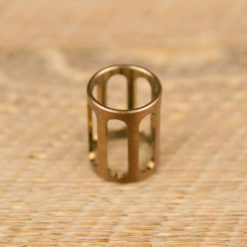 To find the thread pitch and other details, visit our threaded barrels page. 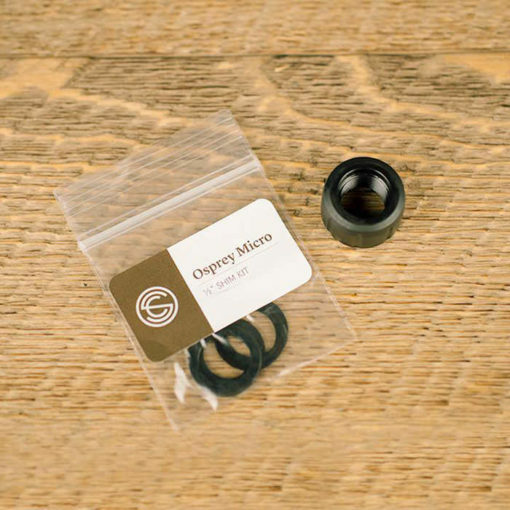 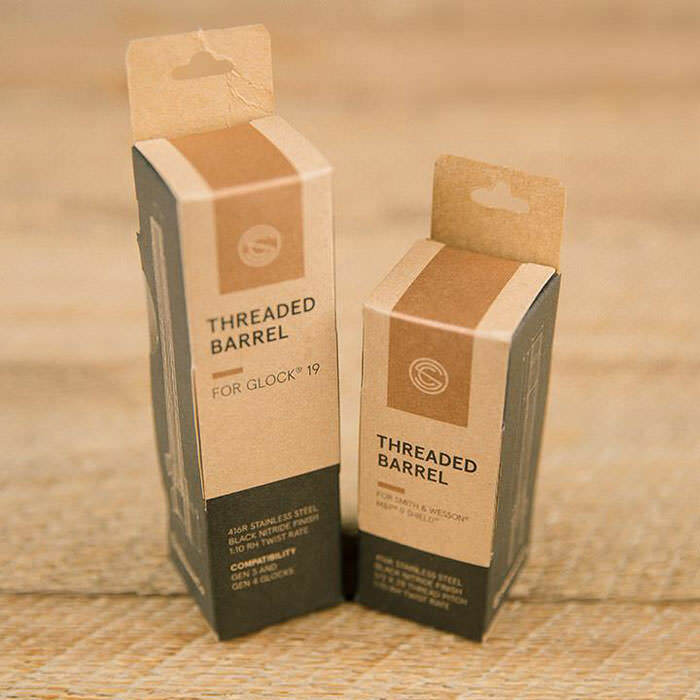 All barrels come with a thread protector. 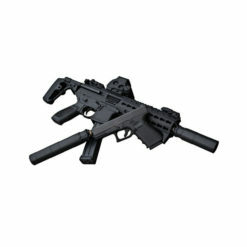 Locking block not included with Beretta 92FS/M9 barrel. Our Glock 17 and 34 barrels are NOT compatible with Gen 5 Glocks. 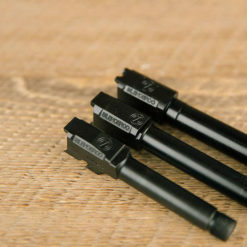 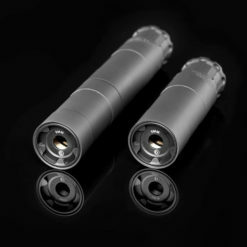 Our Glock 19 barrel is compatible with the Gen 5 Glock 19.